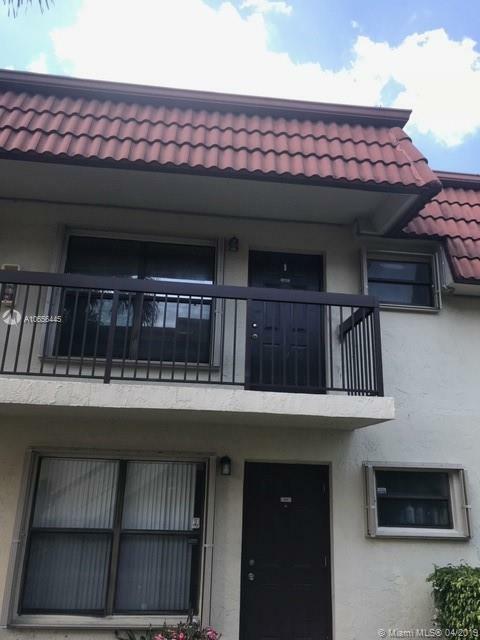 2nd floor 2 bedroom unit available in a centrally located Pembroke Pines condominium complex. The unit is freshly painted, has in unit washer/dryer and it can be leased immediately. Rare to find units on the market in this complex.